Union tribal affairs minister Jual Oram has said that 70 per cent of his ministry’s budget for 2016-17 has been released. In a press conference, he also claimed that the ministry has paid special attention to implement the Forest Rights Act—about 16.78 lakh individual titles have been granted over an area of 55.43 lakh acres of forest land. 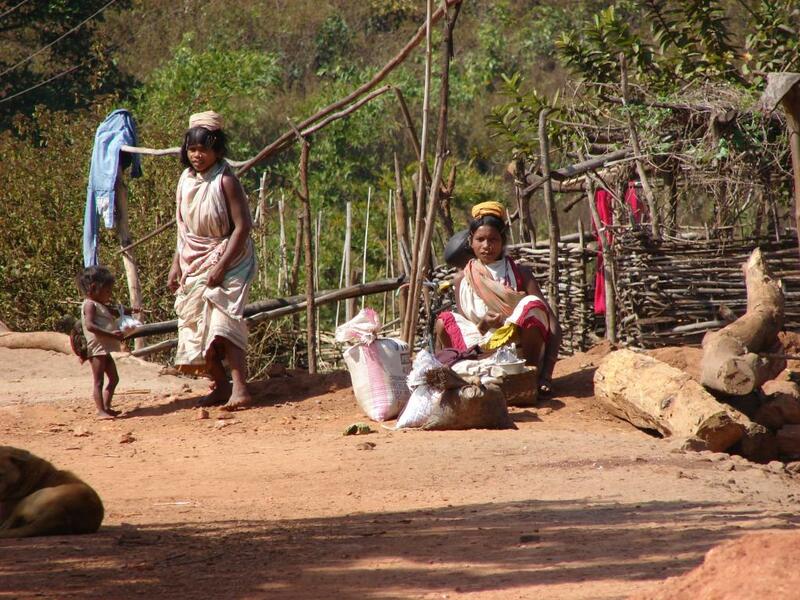 Oram added that 48,192 community titles have been distributed over an area of about 47 lakh acres of forest land. The minister said that coverage of minimum support price to Minor Forest Produce (MFP) has been extended beyond Schedule V States to all states. He also added that 14 new items have been included in the list of MFPs apart from the existing 12. The ministry however, drew criticism when it slashed the prices of seven of the 11 products listed under Non-timber forest produce, recently. Oram discussed the ministry’s plans. He said that Ministry of Tribal Affairs is collaborating with Ministry of Skill Development and Entrepreneurship (MSDE) to set up a Multi-Skilling Institute in each of 163 priority (tribal concentrated) districts. Infrastructure funding will be equally shared by Ministry of Tribal Affairs and respective state government, while recurring costs will be financed by MSDE, under Pradhan Mantri Kaushal Vikas Yojana (PMKVY). The minister added that Tribal Affairs ministry has taken initiative to arrest the spread of sickle cell disease. Workshops were conducted in states for mapping of incidence of Sickle Cell Trait and disease among tribals all over the country. About 1.1 crore children and youth have been screened so far, Oram said. Pregnant women are also been screened and counselling is being given to patients, the minister added.